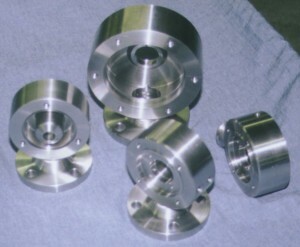 Solutions - Master Machining, Inc.Master Machining, Inc.
Large Shop Ability.Small Shop Agility. Master Machining Inc. continually strives to achieve total customer satisfaction through uncompromising service and timely, innovative products that meet or exceed customer expectations. Master Machining Inc. is a precision machine facility located north of Wilmington, NC in Castle Hayne. We have served industries in the area since 1982 and are proud to have built a solid reputation for quality work and excellent customer relationships that we work hard to uphold. 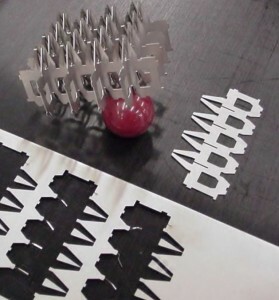 Our range of operations varies from the production of one part to runs of a 1000 or more, from minimal requirement tolerances to tolerances of 2/10,000ths, and from prototype development to the making of an entire assemblies. I have been using Master Machining Inc. as a supplier for custom machined parts and assemblies for the past year. 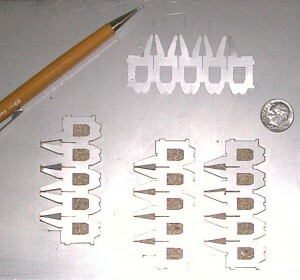 In that time I have come to count on Master Machining deliveries to be on time and the work being of very high quality. Master Machining has also been helpful with being able to have a quick turn around time on special order prototype parts and rushed production parts. I would recommend Master Machining to any company looking for a parts supplier that they could count on.